is a flower company that seeks to bring beauty and resilience to Chicago's Uptown neighborhood. 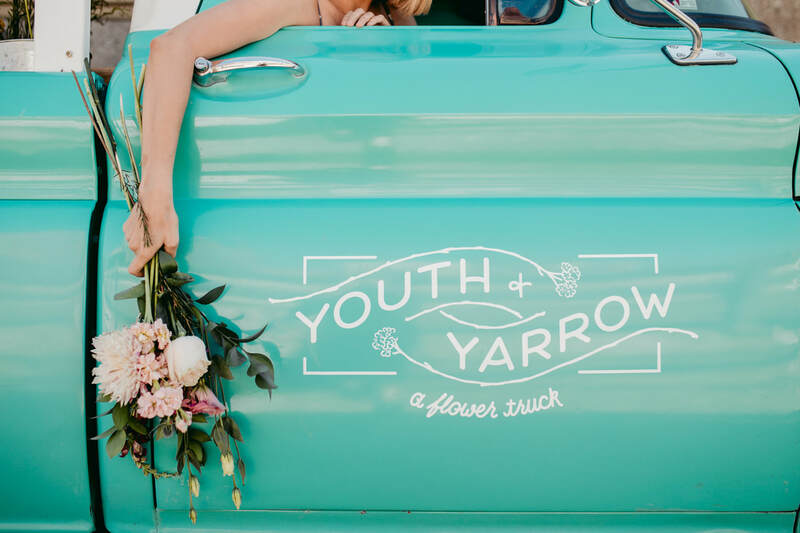 Youth & Yarrow is a full-service floral company providing Chicago with unique arrangements via our vintage flower truck, online orders, weddings and special events. ​Youth & Yarrow provides quality floral products and services while supporting and radically changing the future of Chicago high school students by offering paid internships, job experience, mentorship and scholarships. 15% of profits go towards making these jobs and scholarship opportunities a reality. 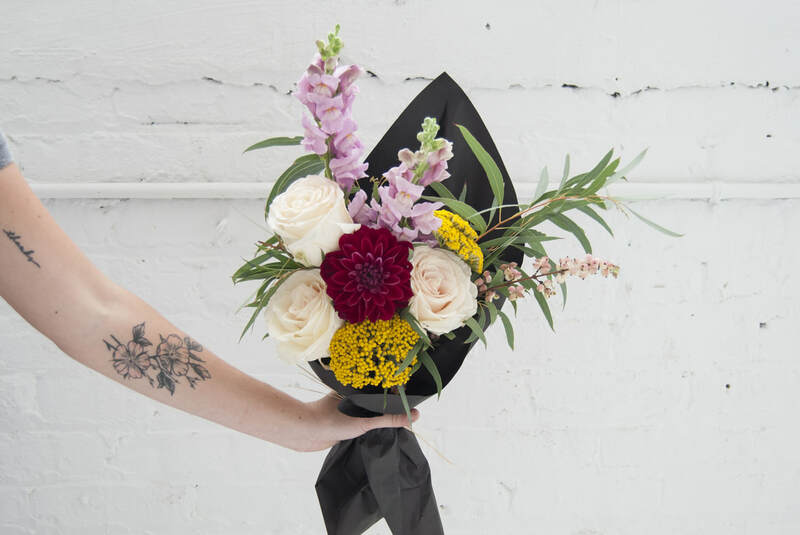 are both head floral designers at Youth & Yarrow and love delivering unique florals to the city of Chicago.